PANAMA CITY, Fla. – Soldiers from the 53rd Infantry Brigade Combat Team operate and manage a base camp to give their brothers-in-arms a place to call home during recovery operations after Hurricane Michael October 17, 2018. 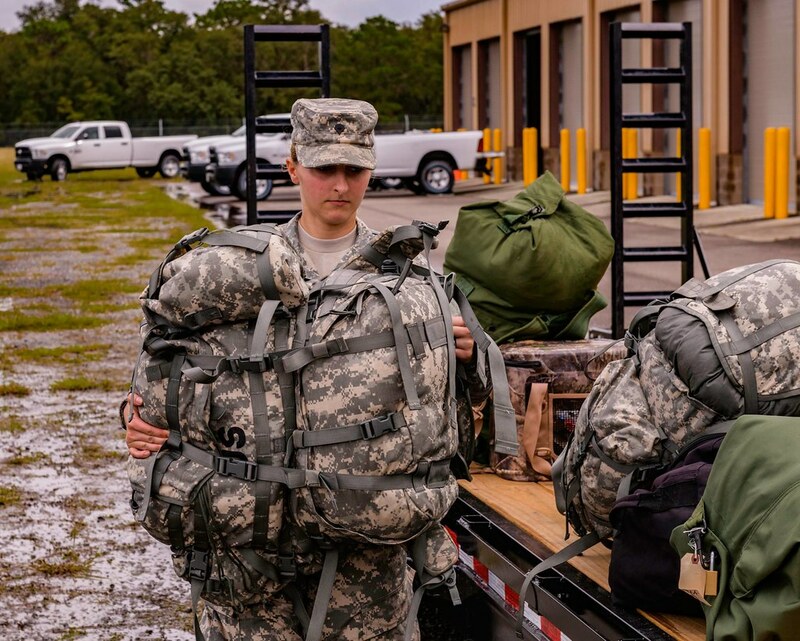 Georgia National Guard's Response to Hurricane Michael in Albany, Ga.
PANAMA CITY, Fla. – The wind blasted with no signs of ceasing. Tornadoes touched down without mercy.